I just saw something interesting on Facebook. Apparently, Fayetteville, AR is the #4 place to live in the country! I’ve lived in Fayetteville pretty much my entire life, so I already knew this was a great city. We’ve got a university, lots of jobs, and plenty of variety. I really love it for my job. The wedding venues in Fayetteville AR are some of the best around. I’ve already shared about several wedding venues in my NWA Wedding Venue guide, but I’ve never sat down and just made a list of all the wedding venues in Fayetteville. The majority of these venues I’ve worked at, and I’ll link out to any images I have, but there are a few that I still haven’t been to. 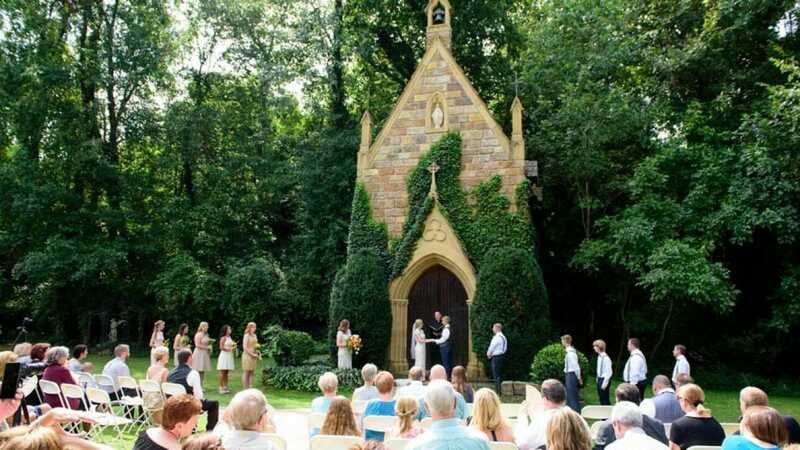 If you’re planning a wedding in Fayetteville, check out the list. Finding a venue is one of the first steps. Hopefully this list helps. This has been really fun going back through all of the Fayetteville wedding venues. I got to go back and look at several weddings I hadn’t thought about in a few years. It’s always fun to look back at them and relive those days. I’m sure there are a few weddings venues I’m forgetting. I tried going through my website and through Google, but that doesn’t mean I found them all. Feel free to shoot me a message or comment if you know of any others. I will also try to update this list of wedding venues in Fayetteville AR as new venues open up. If you need any more help or have questions, I’m here to help!